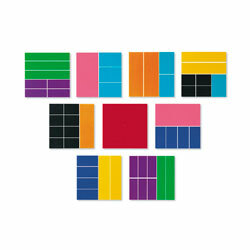 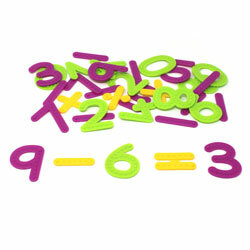 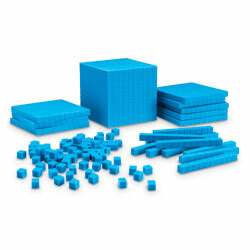 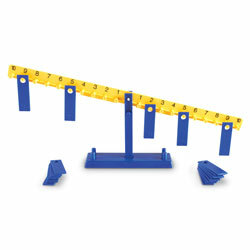 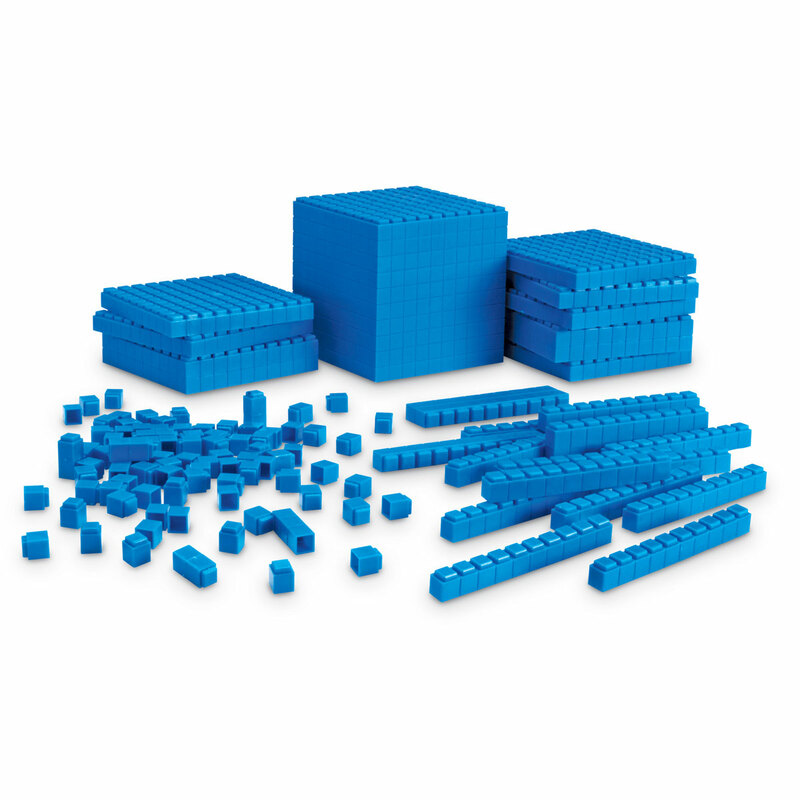 Interlocking Base Ten Set is ideal for reinforcing numeracy skills: Place Value, Fractions, Decimals, Estimation, Arithmetic, Percents. 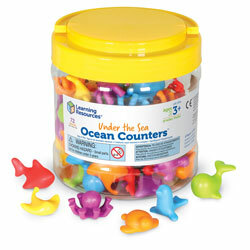 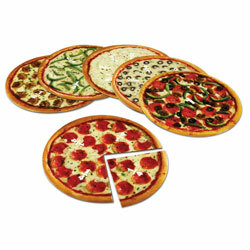 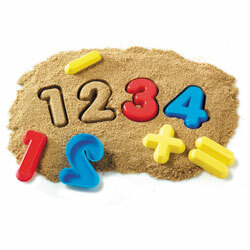 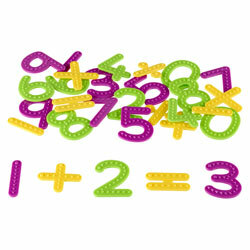 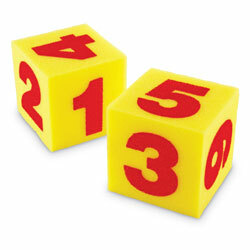 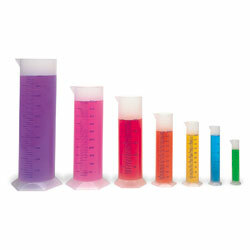 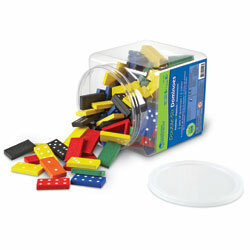 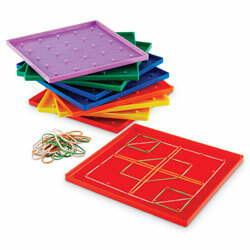 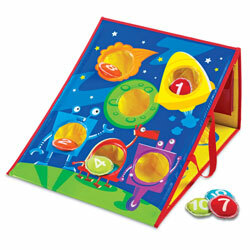 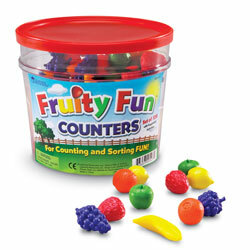 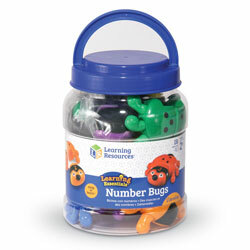 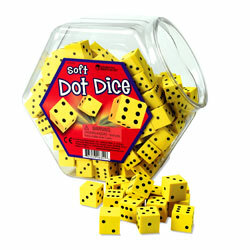 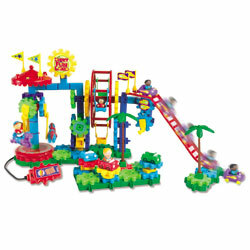 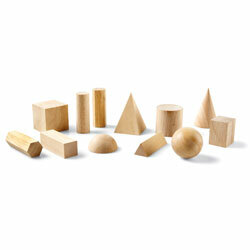 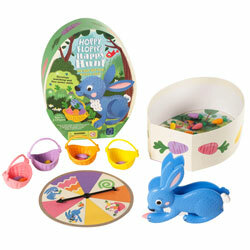 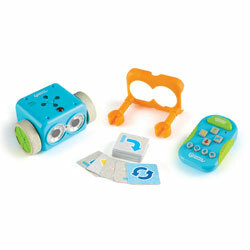 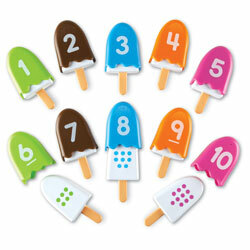 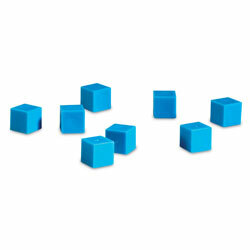 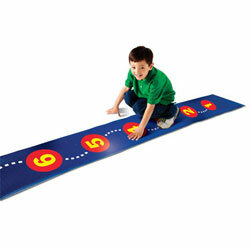 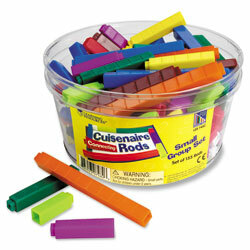 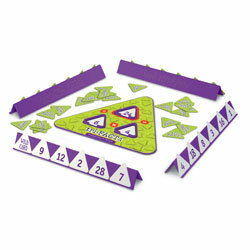 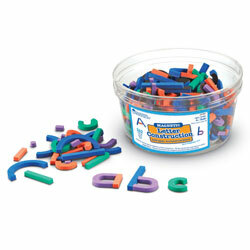 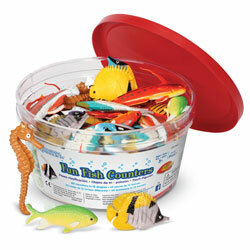 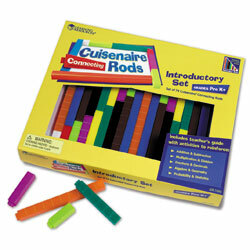 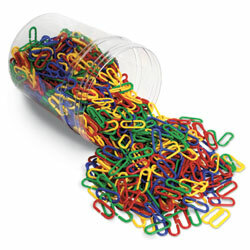 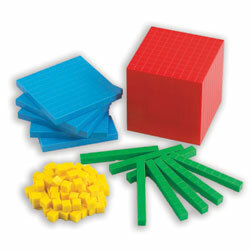 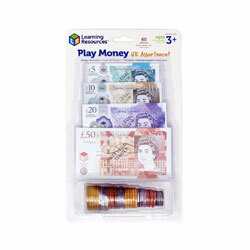 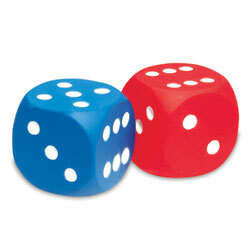 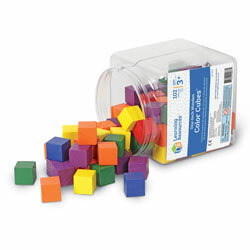 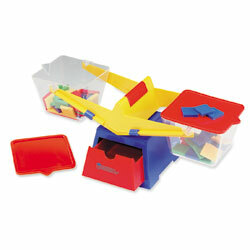 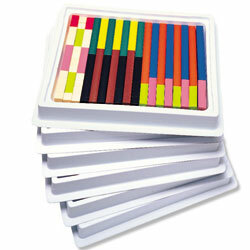 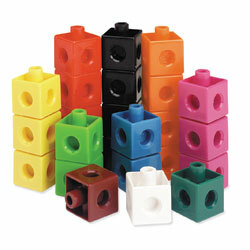 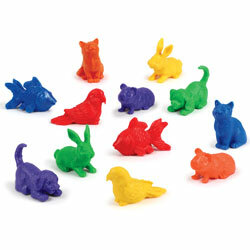 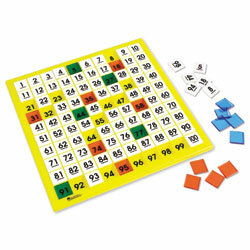 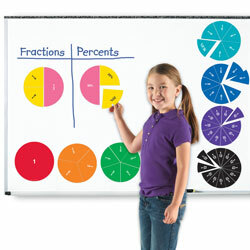 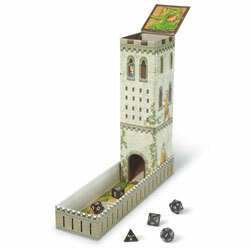 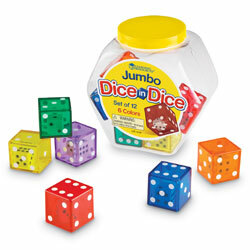 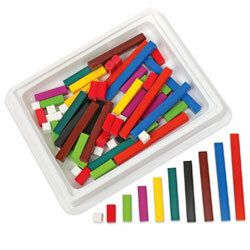 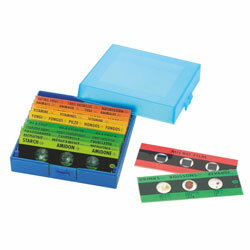 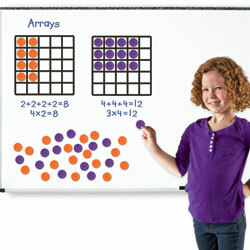 Plastic Base Ten Starter Set includes: 100 units, 30 rods, 10 flats, One cube and 112-page Base Ten Activity Book. 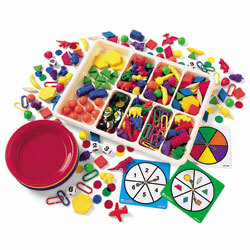 Plastic Base Ten Starter Set includes: 100 units, 30 rods, 10 flats, One cube and 112-page Base Ten Activity Book. 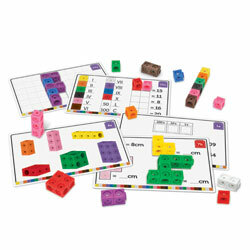 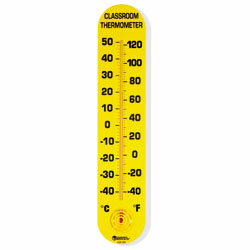 Ideal set for 3-4 students.